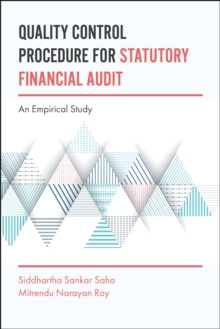 Quality Control Procedure for Statutory Financial Audit: An Empirical Study takes a comprehensive look at the quality control framework for statutory financial audit. They delve into the quality control framework in three specific countries: USA, UK and India, based on select parameters, and a comparative study is made among them. 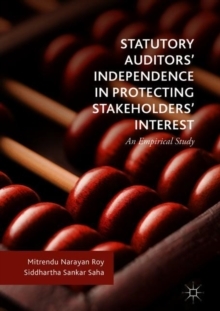 Lastly, the authors examine the effectiveness of the existing standards and other legal and regulatory requirements in enforcing quality control policies and procedures and suggesting modifications in those regulations which have been made based on a few respondents' perceptions. 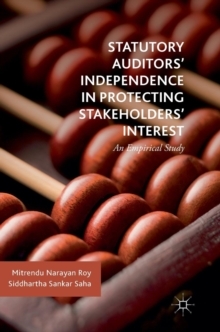 Their recommendations can improve the future audit environment in safeguarding stakeholders' interest.